San Diego, CA (November 17, 2015) – Members of The San Diego Concierge Association recently enjoyed their last monthly meeting of the year, hosted by Fairmont Grand Del Mar. The evening included a tasting reception, live music, networking, education and elections for the 2016 Board of Directors. 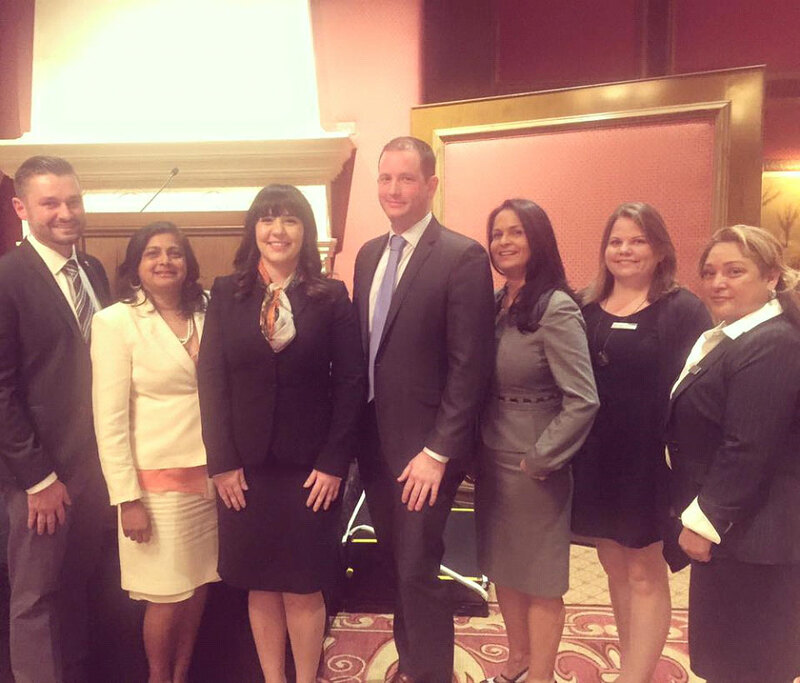 The SDCA is proud to announce the 2016 Board of Directors: President – Lydia Montez, Park Hyatt Aviara; Vice President – Justin Sondgeroth, Omni San Diego Hotel; Treasurer – Martha Torres, Hyatt Mission Bay; Secretary – Allyson Evers, Cape Rey Resort; Director of Membership – Rhonda Rivera, Sheraton La Jolla; Director of Affiliate Membership – Shraddha Carlin, Westgate Hote; Director of Public Relations – Justin Robbins, Fairmont Grand Del Mar.